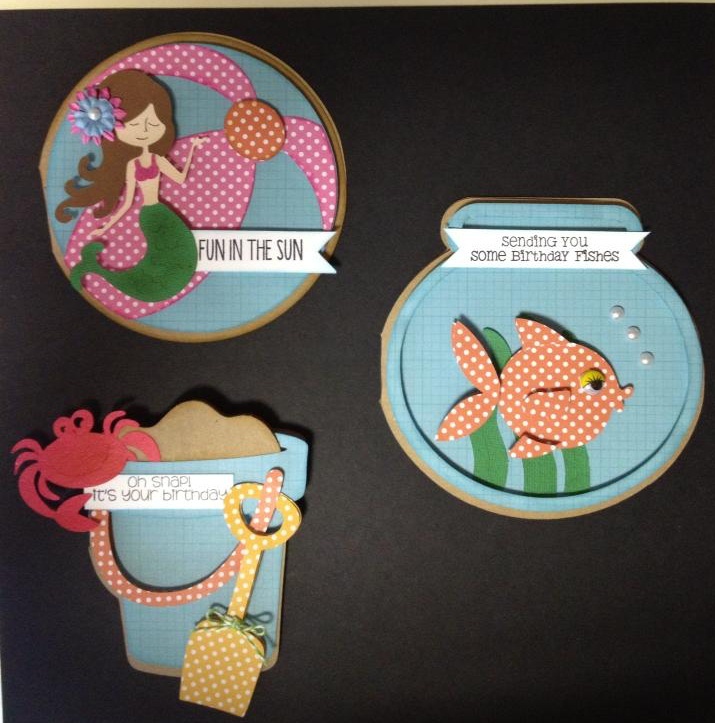 Randi's Crafty Creations: Summer Shape Cards....Oh how I love my Gypsy! Summer Shape Cards....Oh how I love my Gypsy! I had so much fun making these summer shape cards for one of my June classes. (see schedule below) I had to use my new Jaded Blossom stamps "Happy Summer" for the sentiments. 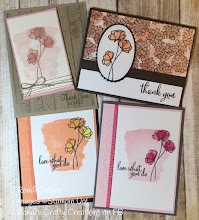 May 18, 2013 10am-1pm "Designing card templates for mass producing with your die cutting machine and software"
May 25, 2013 10am-1pm Cricut "Prince/Princess layout"
May 25, 2013 2:30-5:30pm Cricut "Strawberry Favors Basket"
June 8, 2013 10am-1pm Cricut "Card File System"
June 15, 2013 10am-1pm Cricut " Pocket Watch Mini Album"
June 15, 2013 2:30-5:30 Cricut "Summer Fun cards"
June 22, 2013 2:00-5:00 Cricut "Summer Vacation Envelope Mini Album"